Click here to learn more about Dry Needling. Click here to learn more about cold laser therapy. Are you experiencing serious back pain or other symptoms concerning your personal comfort and health? O'Malley Chiropractic provides full chiropractic care for you and your family. We also offer exercise and rehabilitation therapy, massage therapy and dry needling. At O'Malley Chiropractic Health Center, LLC, we care about your health and wellness. 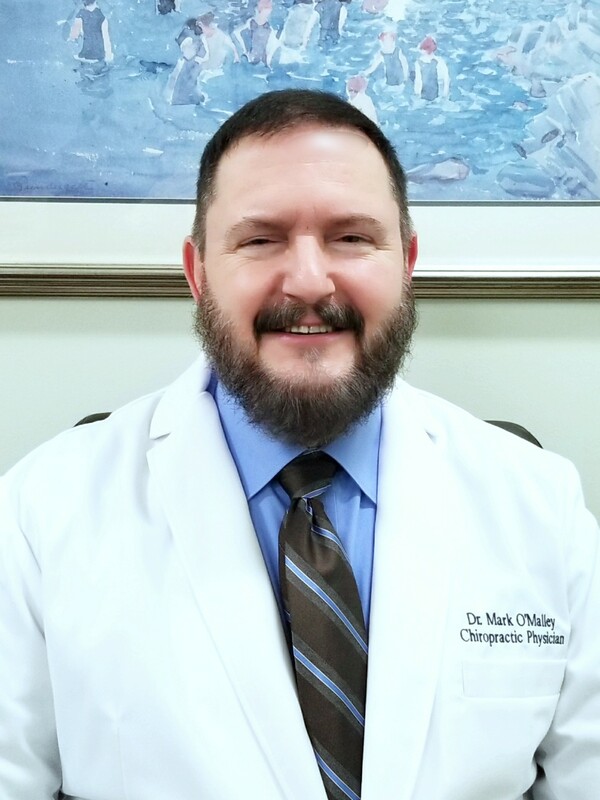 Learn more about Dr. Mark E. O'Malley and find out what our team can do for you to restore your health!